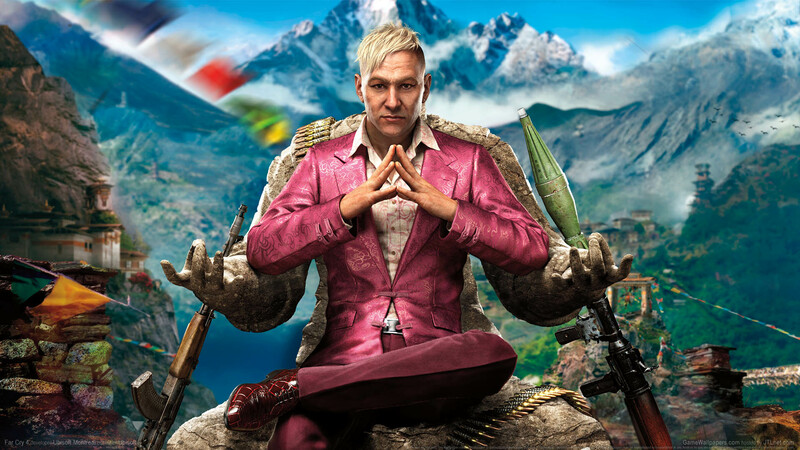 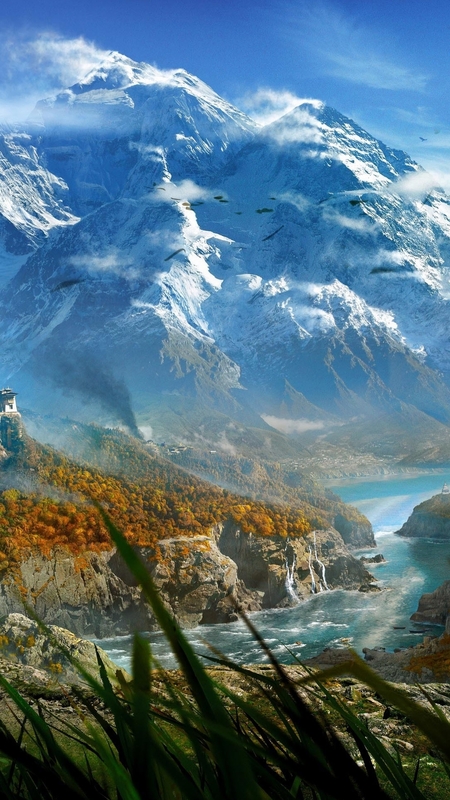 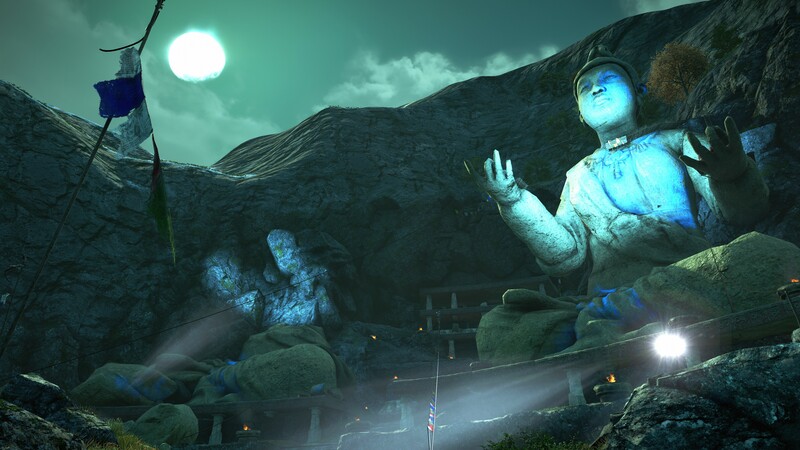 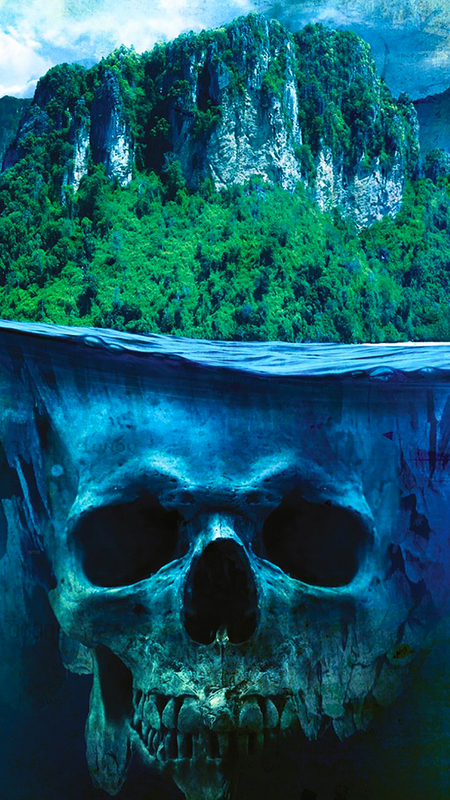 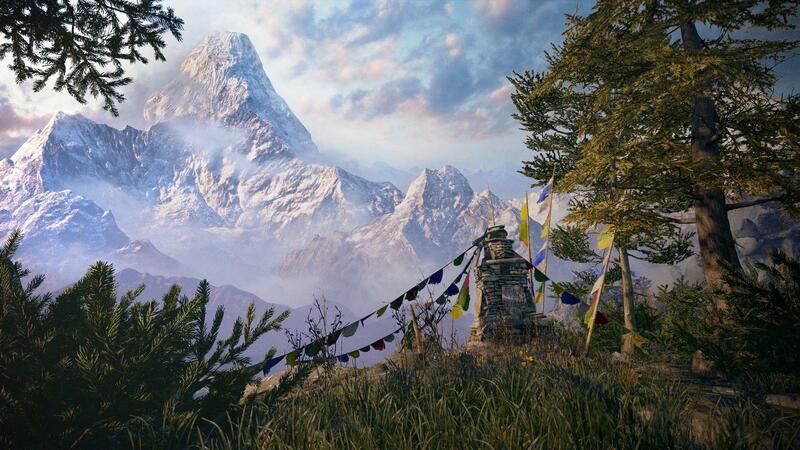 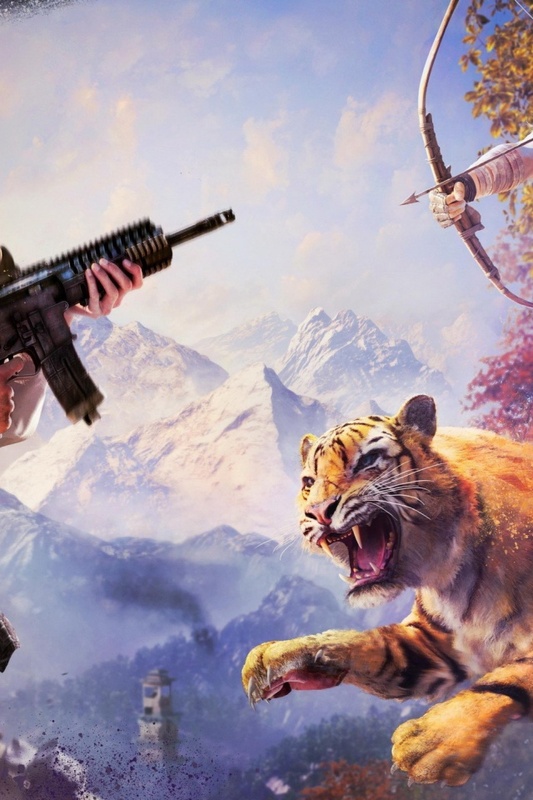 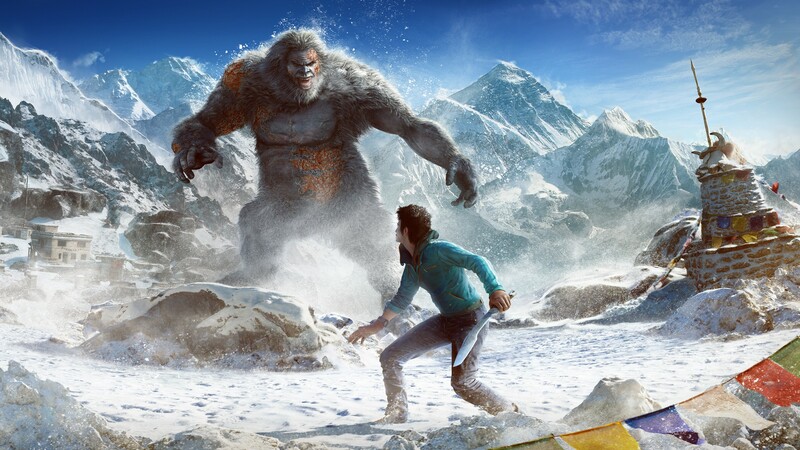 The game takes place in Kyrat, a fictional Himalayan country. 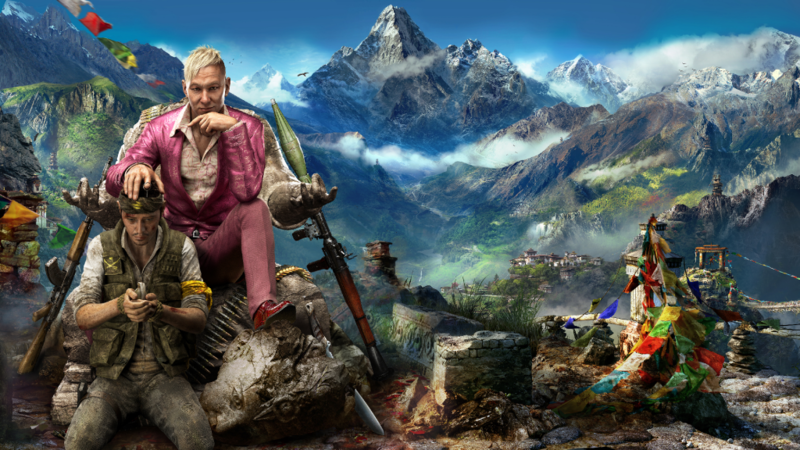 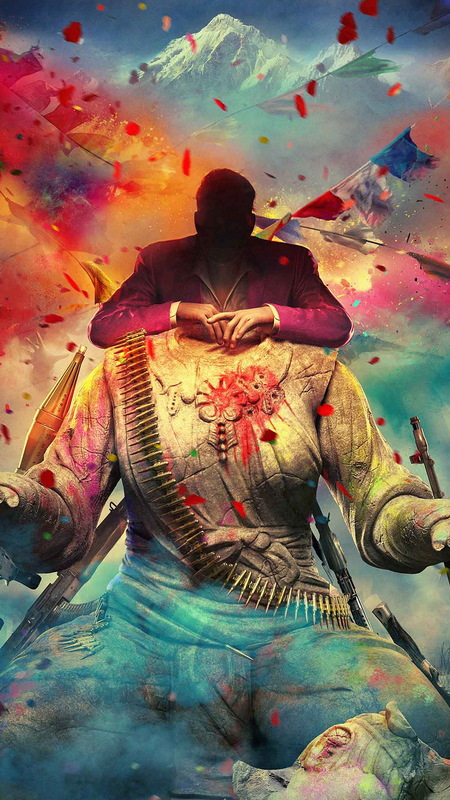 The main story follows Ajay Ghale, a young Kyrati-American, as he is caught in a civil war involving Kyrat's Royal Army, controlled by tyrannical king Pagan Min, and a rebel movement called the Golden Path. 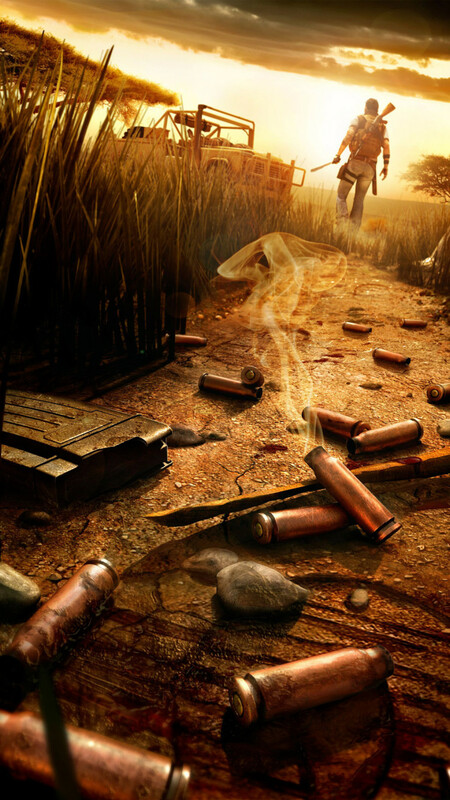 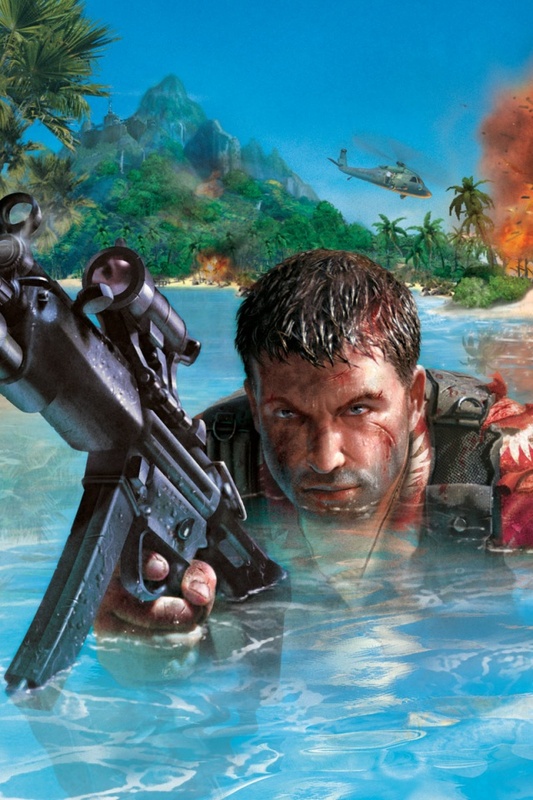 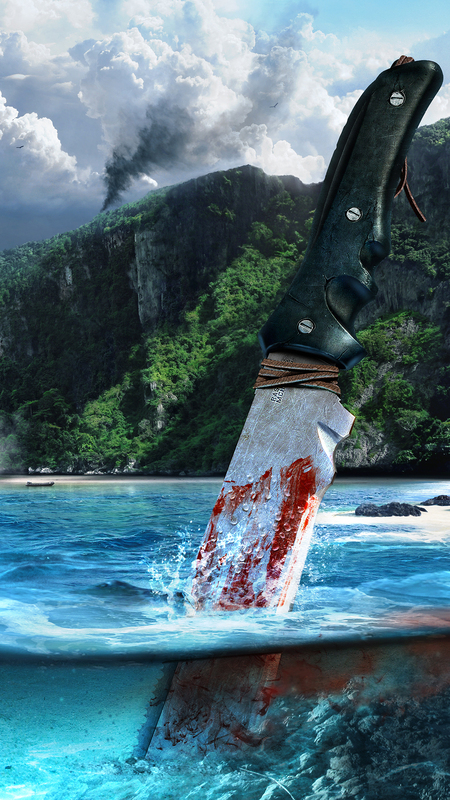 Gameplay focuses on combat and exploration; players battle enemy soldiers and dangerous wildlife using a wide array of weapons. 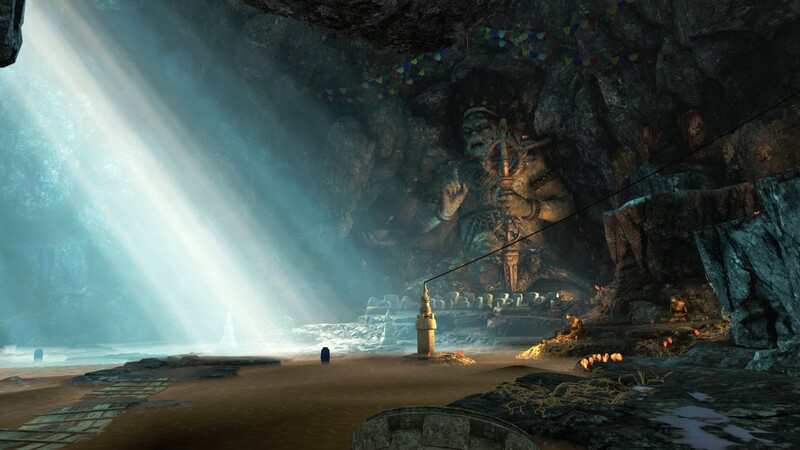 The game features many elements found in role-playing games, such as a branching storyline, and side quests. 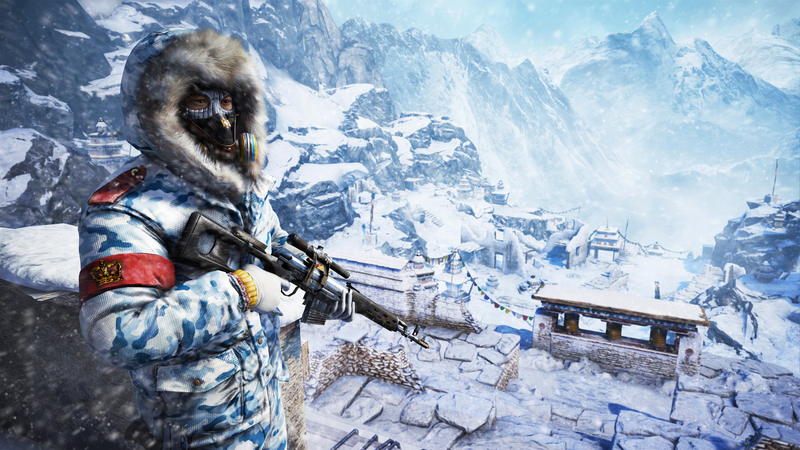 The game also features a map editor, a co-operative multiplayer mode, and an asymmetrical competitive multiplayer mode.